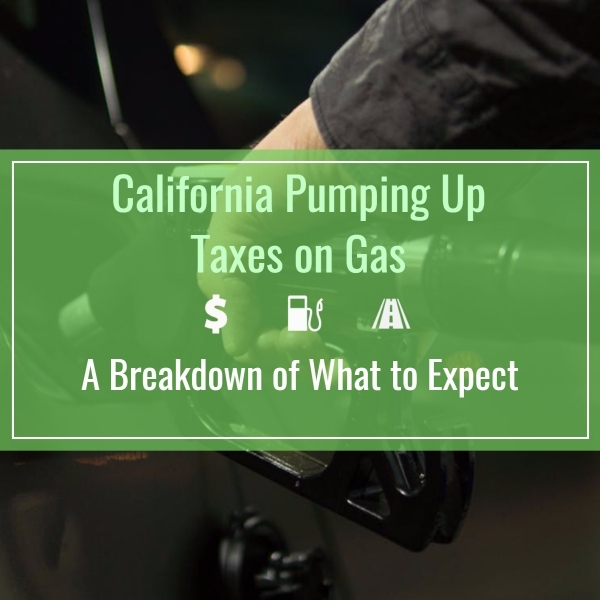 Tax initiatives don’t stop at the pump. Starting next year, a new, tiered registration fee will be put into play based on your [gasoline] vehicle’s value. While this might convince you to spring for an electric vehicle, come 2020 EVs get hit with an annual $100 fee. The idea is to get everyone (not just Californians with gas vehicles) to contribute in some way. The annual fee on EVs is estimated to earn California’s road and transportation improvement efforts roughly $20 million. At Trade-In Solutions, we’re curious to see whether increases in gas prices and fees will translate into people trading in their gas-guzzlers for electric vehicles. Back in the early to mid-2000s when gas prices shot up, we saw a notable trend of people coming in to sell us their cars with large engines and low MPG. Out of curiosity, we usually ask why they are selling their car and what they plan on getting next. At that time, a large percentage of our customers told us it was to try and save at the pump and purchase a more fuel-efficient car. We’ll see if history repeats itself, but one thing is for certain, we’re excited to see vast improvements in road quality and public transportation.